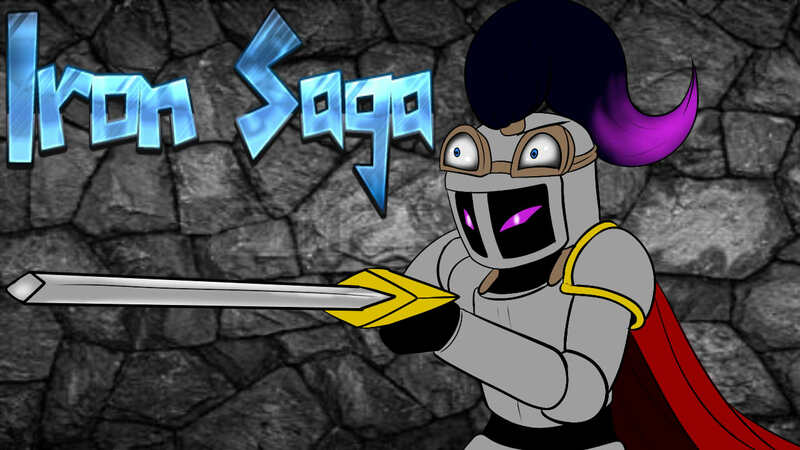 Iron Saga // SAVE THE KINGDOM! Iron sage, Time to don your robe and wizard hat and save the kingdom! FOLLOW MY TWITCH FOR DAILY ART GIVE AWAYS/STREAMS!